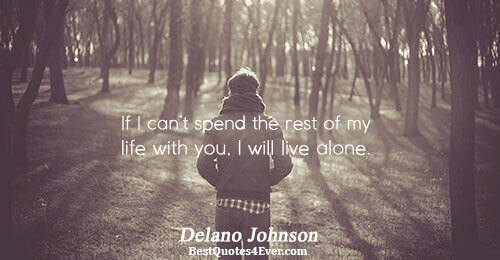 If I can’t spend the rest of my life with you, I will live alone. 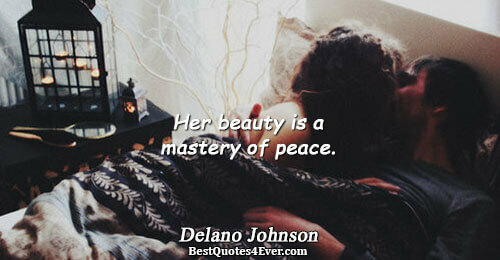 Her beauty is a mastery of peace. 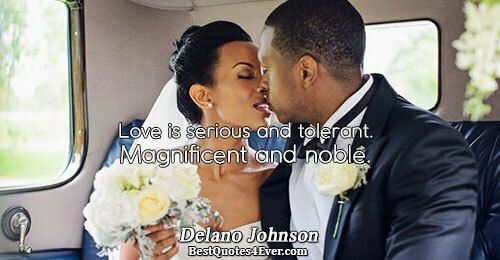 Love is serious and tolerant. Magnificent and noble. 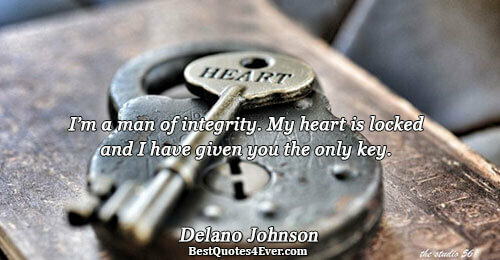 I’m a man of integrity. My heart is locked and I have given you the only key. 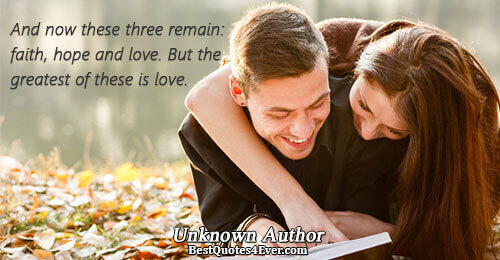 A relationship is more likely to succeed if positive attributes are confidently set in place and adhered to. Conditional love. Far from Gods original love. Forever, if she promises to never part the ocean where the river sings. I looked at an angel today, but the angel could not see me. The angel was more amazing than beautiful, like the best forgotten dream. A good woman comes in all shapes and colors. When you find her, adore her. I promised her that I would never kiss and tell, but I have to tell someone about my dreams and fairytales. So I’m telling you that I kissed her. I close my eyes to indulge and reminisce of a sunset that never existed. You are my reality, fantasy, daydream, fairytale, music, more than the princess in Cinderella; you are much more than a traditional myth. Romance her, enhance her, desire her, put her first. Honor a good woman because she is virtuous and honorable. Impulsive passion please set me free. Creation of a pregnant imagination.